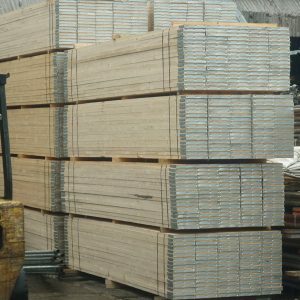 Our new 21ft scaffolding tube and are type 4 which means it has a 48.3mm diameter on the outside and a wall thickness of 4mm. 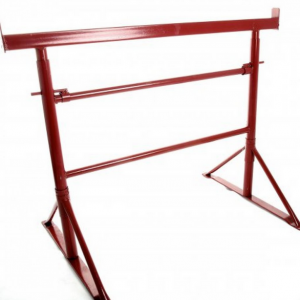 This tube can also be known as a scaffold pole or pipe and they are made from galvanised steel and conform to British standards BS EN 39. 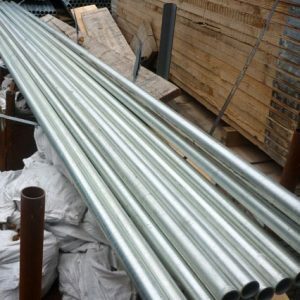 These new 6.4m or 21ft metal scaffolding tube are primarily used as the frame work of scaffolding structures because they provide the greatest level of reliability for such large scaffold builds and platforms. 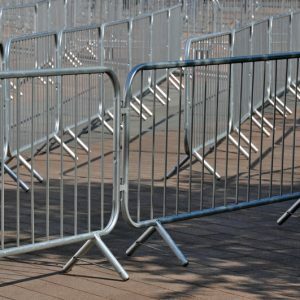 There is a minimum order quantity for this product, so you can qualify for delivery and you MUST ORDER A MINIMUM QTY OF 5 new 21ft scaffold poles. Get in touch for more info. In compliance with British standard BS EN 39. Coasted with zinc to prevent rusting. 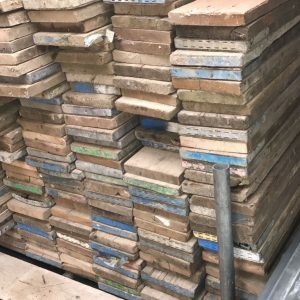 New 3.9m, 3.0m and 2.4m planks. New 16ft, 13ft, 10ft, 8ft and 5ft tubes. 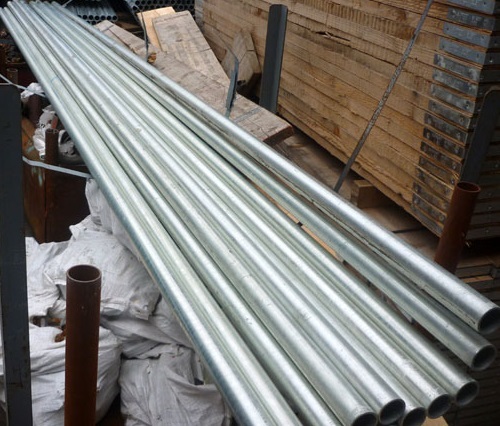 Call or email if you would like to buy our new 6.4m and 21ft scaffolding tube.